Since 1979 we do it right with "SERVICE YOU CAN COUNT ON"! 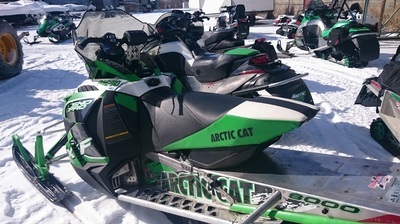 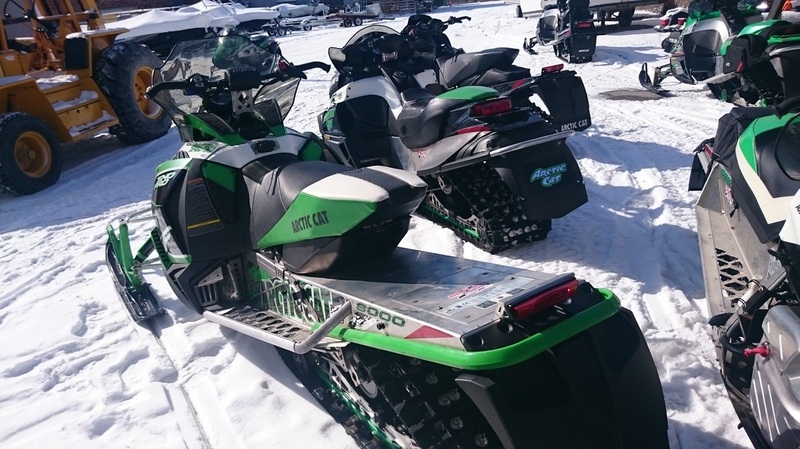 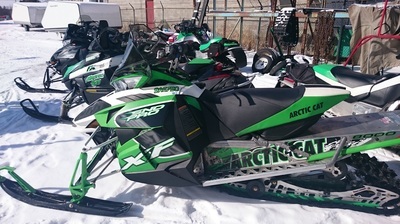 Our staff are Mercury Marine factory trained, as well as Arctic Cat factory trained technicians with over 40 years experience and have achieved Mercury Marine Master Technicians award. 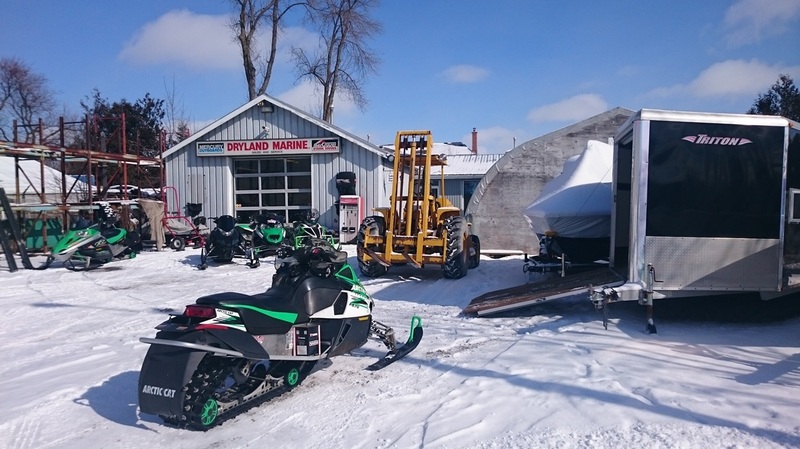 WE HAVE A FULLY EQUIPPED SERVICE SHOP TO SERVICE YOUR BOAT AND SNOWMOBILE. 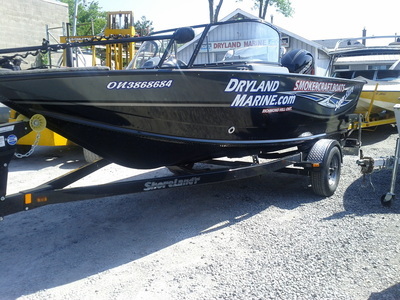 SPRING RUN UP AND MINOR TUNE-UP WILL HELP YOU START YOUR BOATING SEASON OFF RIGHT. A DETAILED CHECK LIST IS FOLLOWED TO ENSURE EVERYTHING IS CHECKED WHEN SERVICE IS PERFORMED. 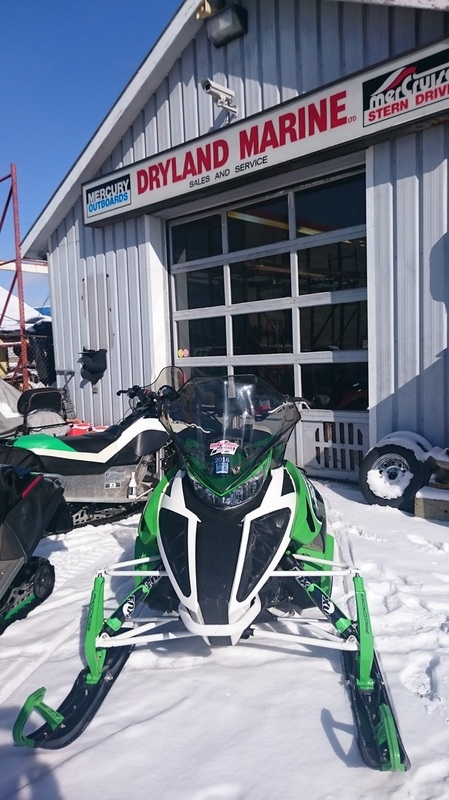 BASIC SERVICE INCLUDES: TOP TO BOTTOM CHECK OVER, REPLACE GEAR LUBE, FUEL FILTER, SPARK PLUGS. WE ALSO PROVIDE WINTERIZING AND SHRINK WRAPPING, STORAGE FOR BOATS AND TRAILERS, CALL FOR PRICING. 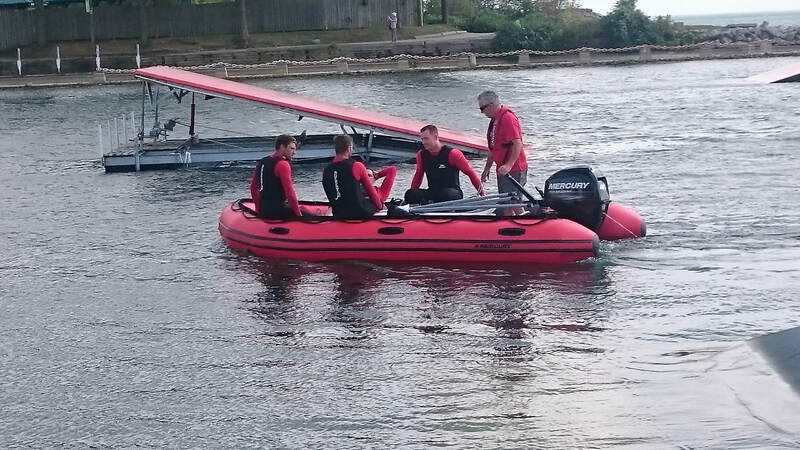 We supplied Mercury Inflatable boat for CNE Water Ski Show.